The Spaniard said being happy and fit is much more important than being top of the rankings after his loss to Dominic Thiem in Madrid. 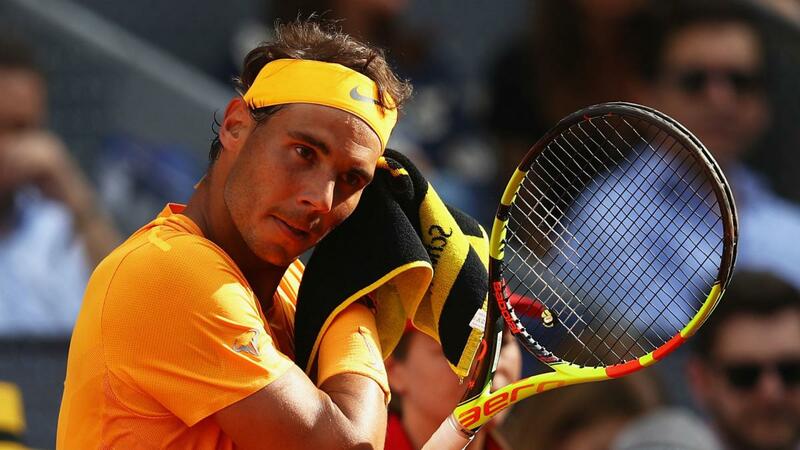 Rafael Nadal insists he will not lose any sleep over relinquishing top spot in the rankings and vowed to play with more aggression after Dominic Thiem ended his record run at the Madrid Open. Roger Federer will become world number one on Monday following Nadal's shock quarter-final loss 7-5 6-3 loss to Thiem at the Caja Magica on Friday. Nadal had broken John McEnroe's 34-year-old record of consecutive sets won on a single surface by reeling off 50 in a row before world number seven Thiem consigned him to a first defeat in a year on clay. 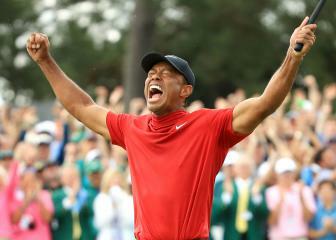 The 16-time grand slam champion, whose previous loss on the red dirt came against the same opponent in Rome, vowed to take his exit on home soil on the chin and said slipping to number two in the rankings is not the end of the world. "I think I placed myself in a good position, more or less. I am number three in the race of the year, which is the most important thing. I still have two good weeks on clay, and then I'll keep on moving forward. This is the reality," the Spaniard said. "I just have to analyse what's going on and try to play with more determination, more aggressively." REAL MADRID Capello: "I was told Real Madrid have €500 million to spend"